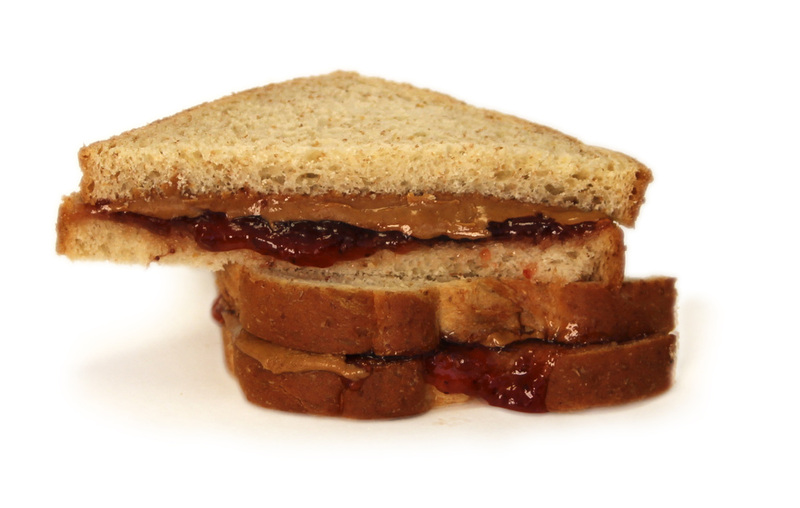 Just like peanut butter and jelly, workouts go better TOGETHER with someone you know! Refer family or friends to join the Y and you both get a month of membership FREE. Plus, it's more fun and you keep each other motivated! And don't stop with just one referral - the more people you refer, the more you save - up to SIX MONTHS FREE! 1. As a current Y member, you invite a friend to join by giving him or her a referral form. Either print your own or pick up one at the Downtown YMCA. 2. Your friend brings the referral form when he or she joins. 3. If your friend joins, both of you receive a free month of membership! At the Y, you're a member of something special: the nation's leading nonprofit dedicated to youth development, healthy living, and social responsibility. We appreciate your continued support of the Y.